Be Smart, Go Green and Save with Solar Power! Solar power is experiencing a boom like never before, and smart investors are converting by the thousands! There are at least as many ways to use solar power as there are reasons for doing so. Whether it makes sense in your state, your location or for you personally depends on many variables, but solar has proven to be safe, reliable and cost-effective over the long term. Of course, there are still many myths surrounding grid-tie and off grid systems, but in today’s energy market it doesn’t matter whether you prefer to buy, lease or loan, solar power has never been cheaper and more accessible than before. 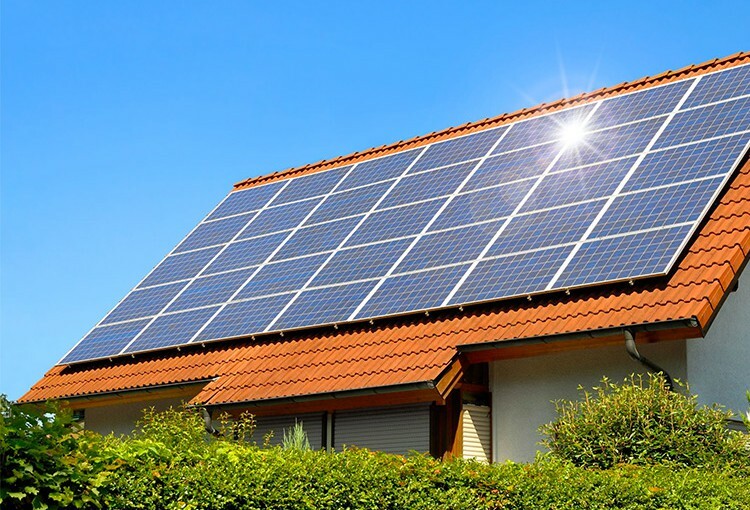 In fact, there’s much talk about free solar panels on your roof nowadays, and although this isn’t 100% true, there are endless incentives and programs like net metering which make solar a very attractive option indeed. 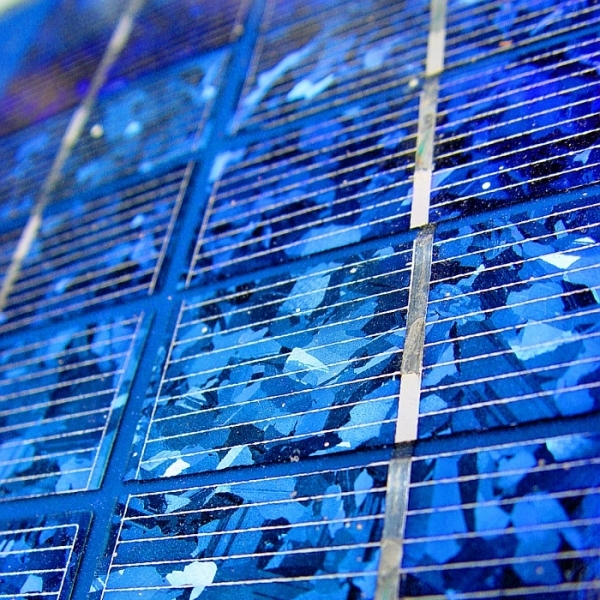 The solar market is experiencing a boom like never before, and the data speaks for itself. If you’re not sure, you can take it one step at a time and ease your into green living by, for example, adding a solar water heater. You can also install some panels to operate a pump or a pool, and they may even supply specific areas of your home or function as a type of a backup system to keep limited power flowing. Here are some of the obvious reasons why solar is the leader as sustainable energy for a future free from the outdated grid system. The sun offers unlimited clean energy. Solar homes, on average, sell faster and for higher prices. Solar energy can offer substantial savings on monthly bills. Solar energy contributes towards nationwide energy independence. You can reap immediate benefits by avoiding fluctuating fuel prices. It’s easier than ever to convert. Solar is green living, and there are many ways to do it. Solar lowers our carbon emissions globally and saves the environment by reducing the reliance on fossil fuels. Solar offers guaranteed performance. The industry standard is 80% efficiency after 25 years, with the expected lifespan of the panels being 30 years or more. 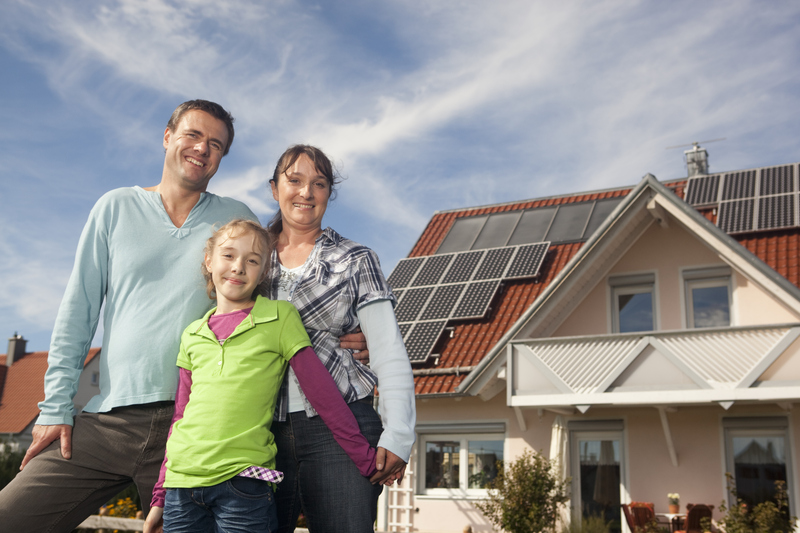 If you don’t own your home, or tend to move frequently, you might wonder about the wisdom of going solar. It is true that roof-mounted panels are restrictive in some ways, and their installation is restricted in some areas too. New technology is introduced almost daily, however, and you can now even make use of solar power without any equipment. With continual development and the price of converting dropping almost daily, one thing is certain. Solar power is a part of the sustainable energy market for the future, and smart investors are exploring its advantages today. NOTE: We highly recommend that you speak to a local solar professional as they will be able to apply for local solar rebates and incentives on your behalf to maximize your savings of your solar conversion.